The Turing Phone allegedly provides “world class security.” It might be based on Android 5.1, which is hardly renowned for being sewn up tight that should amend with Android M, but Turing Robotics has built in its own end-to-end encryption system involving a Turing Imitation Key. 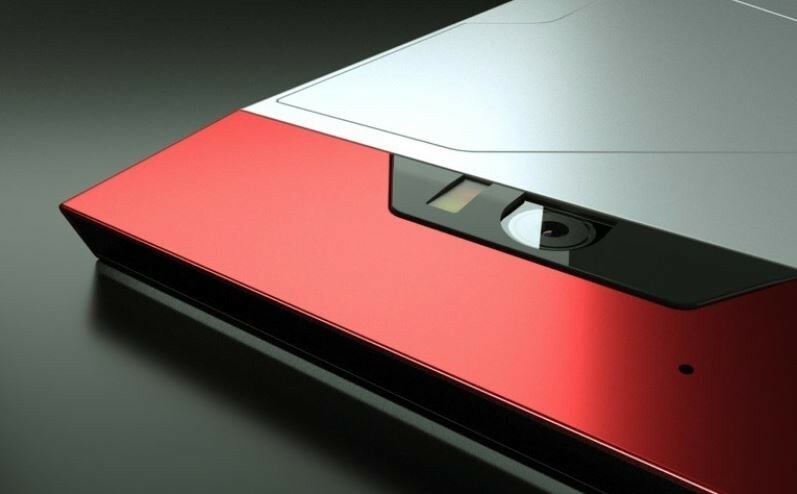 This sturdy new smartphone is made by Turing Robotics. Both company and product are seemingly named after World War 2 code-breaker and father of modern computing Alan Turing, which should give you a hint as to its claimed smarts. The Turing Phone website reveals that the device is made from a pioneering material called “Liquid-morphium.” This liquid metal alloy is apparently tougher than titanium and steel. We cannot say that this results in a pretty phone, but all those rivets and sharp edges certainly give the Turing Phone a certain industrial chic. It looks like it could survive a nuclear blast. At the very least it’ll survive a dip in the toilet, thanks to IPx8 certification. On the spec front, it resembles a flagship phone from early 2014. It has got a 5.5-inch 1080p display, a 2.5GHz Snapdragon 801 CPU, and 3GB of RAM. There’s a choice of 16GB, 64GB, or 128GB of storage. The main camera is a 13-megapixel example, while there’s an 8-megapixel example around front. There is the usual WiFi, Bluetooth, and even NFC connectivity, there are none of the usual physical ports you might expect from a phone. In place of a micro-USB port there’s a Wallaby Magstream magnetic charging port, and there is no 3.5mm headphone connection either. As a result, it’d be nigh-on impossible for malicious sorts to intercept your data. It is also a robust phone from a physical standpoint. As mentioned, you can pre-order the Turing Phone now, with prices starting from $610 to £391 for the 16GB model. Security does not come cheap.